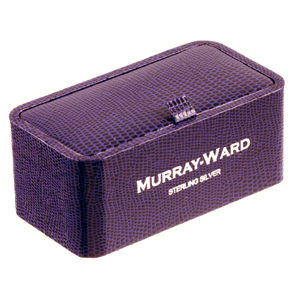 One of our best sellers at Murray Ward. A wonderful gift for any hunting enthusiast. 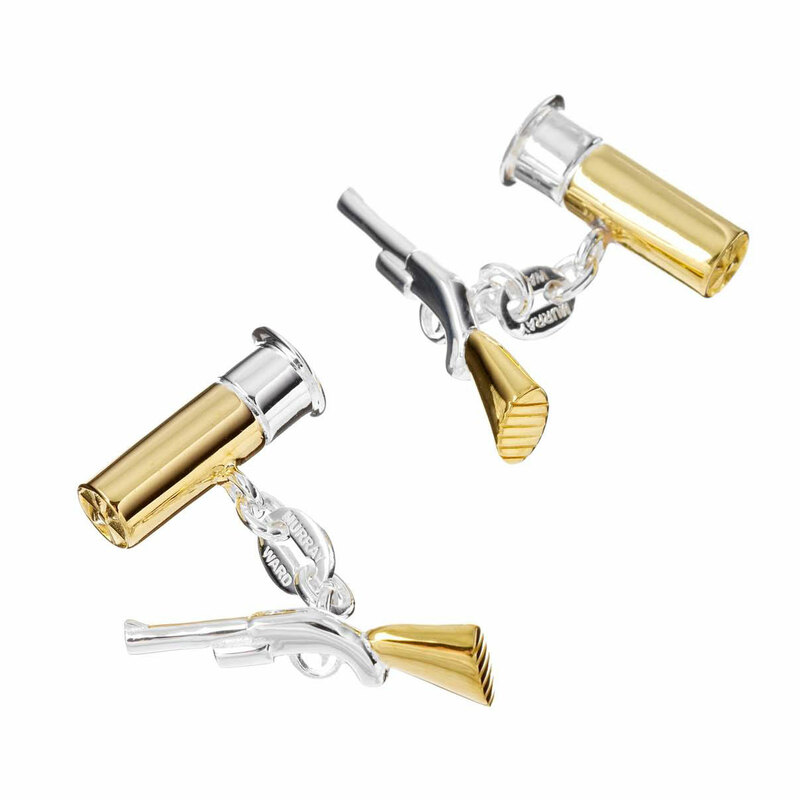 This stunning pair of Gold on Sterling Silver Shotgun and Gun Catridge cufflinks has been carefully designed and created to the highest quality and would make the perfect finishing touch to any formal outfit. • 24 karat gold plated to 2 micron.